*PARTICIPANTS MUST BOTH RESERVE A ROOM WITH THE HOTEL AND REGISTER WITH THE CONFERENCE. 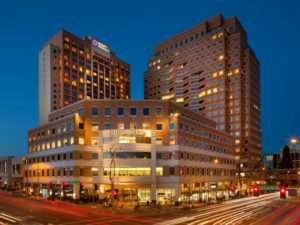 With its small-town charm and big city convenience, Bellevue, Washington is a modern oasis with endless activities and cultural attractions sprinkled in. Visitors will enjoy the natural beauty and scenery – from mountains to lakes – and the abundance of outdoor recreation. Located 9 miles from downtown Seattle, Hyatt Regency Bellevue connects you to world-class shopping, dining, and entertainment. Participants are eligible for the follow special conference room rates (plus taxes). Due to limited space we recommend booking as early as possible to receive this special rate—please note that once the reserved/contracted room block is full, the room availability and/or rate are not guaranteed and may vary. 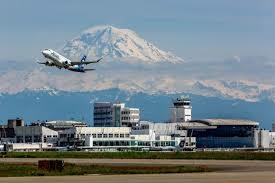 Seattle-Tacoma International Airport is just 17 miles from the Hyatt Regency Bellevue.